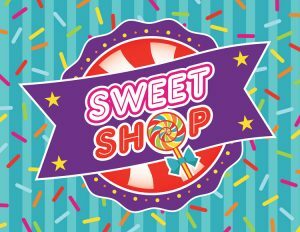 February’s theme is Sweet Shop. Every week this month we will be going over how much Jesus loves everyone. Teaching our little ones this great news is the sweetest of them all! Clink the link below to learn more of the stories our little ones will be learning each week this month. Orange First Look Preview: Sweet Shop (February 2018) from Orange on Vimeo.